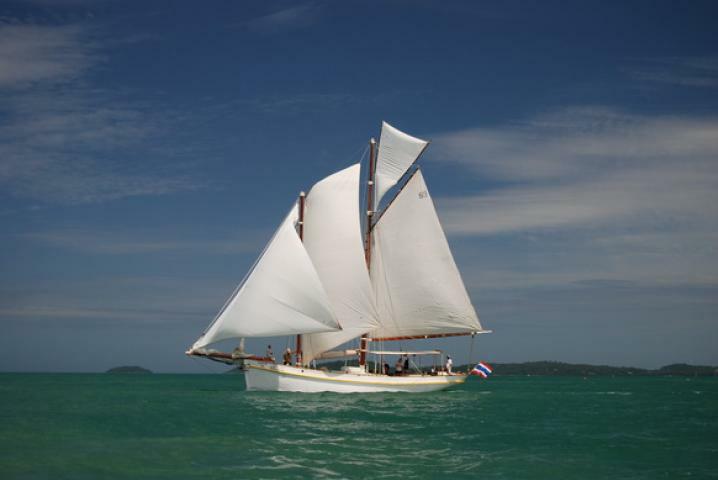 Experience a true sailing in Thailand with your family and friends on a classic schooner. 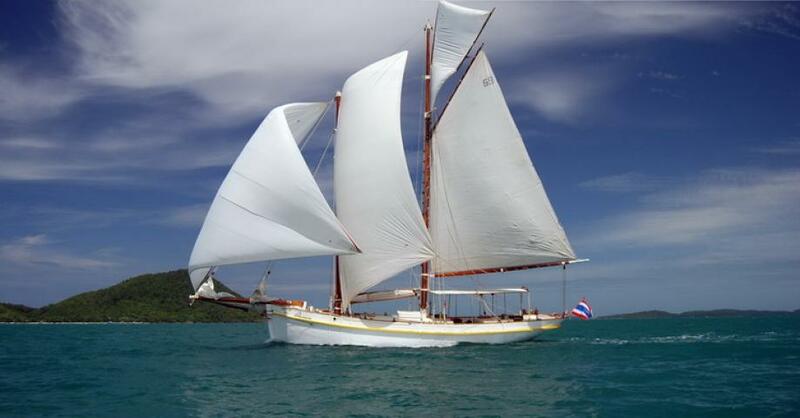 The classic sailing yacht "Seraph" was completed 1906 in Copenhagen and sailed in the North Sea, Mediterranean Sea and Indian Ocean before arriving in Thailand. She can be chartered for overnight cruises, full day trips (8 hours) or sunset cruises. 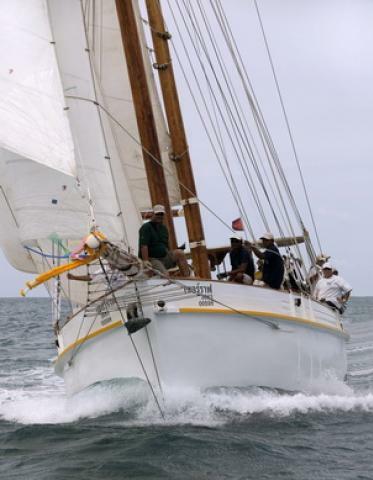 This traditional, fast and comfortable sailing schooner is a perfect charter yacht for special events, weddings and birthday parties. 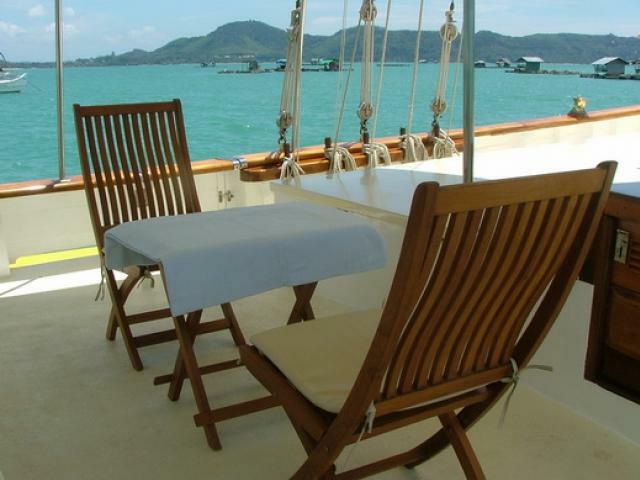 Based in Ao Chalong, she has wonderful sailing grounds with many islands around Phuket. 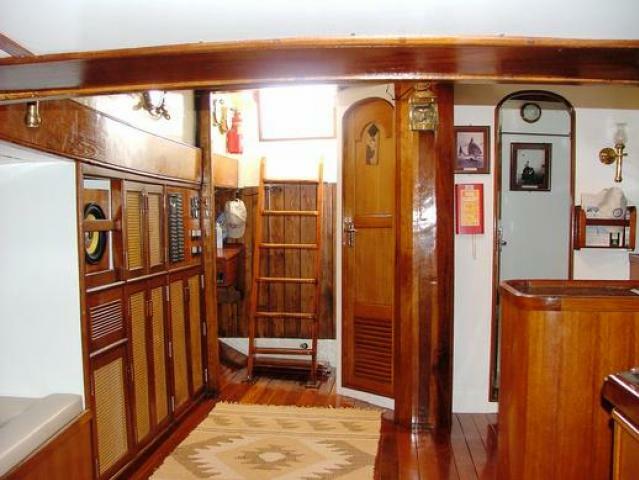 For day trips she is licensed for 35 guest and for overnight charter offers this sailboat room for up too 8 people in her air conditioned cabins (3 doubles and 1 twin). 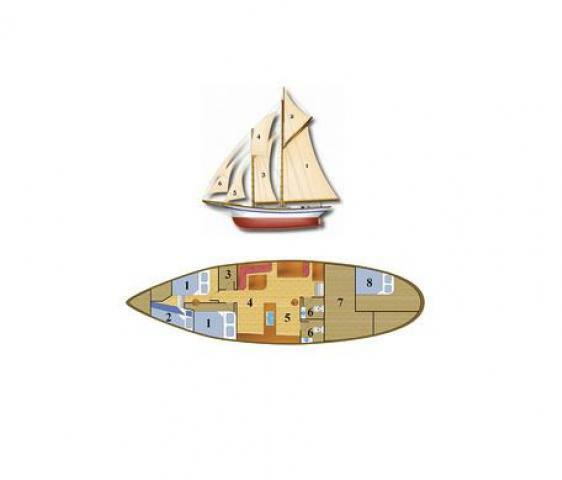 With 2 heads, well equipped galley and her large deck, covered to 25 % with fixed awning provide this sailing yacht a lot of space and comfort for all her guests. For guests who wish to spend the night outside, can sleep on the deck mattresses. 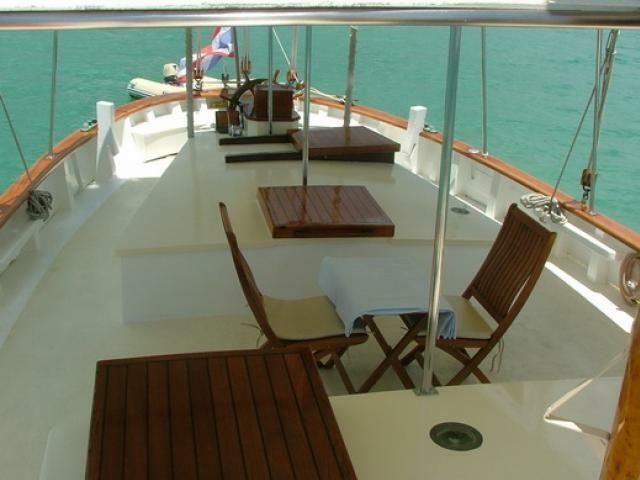 This 75 ft yacht undergo 2005 a major refit in Thailand and is now in her excellent condition. 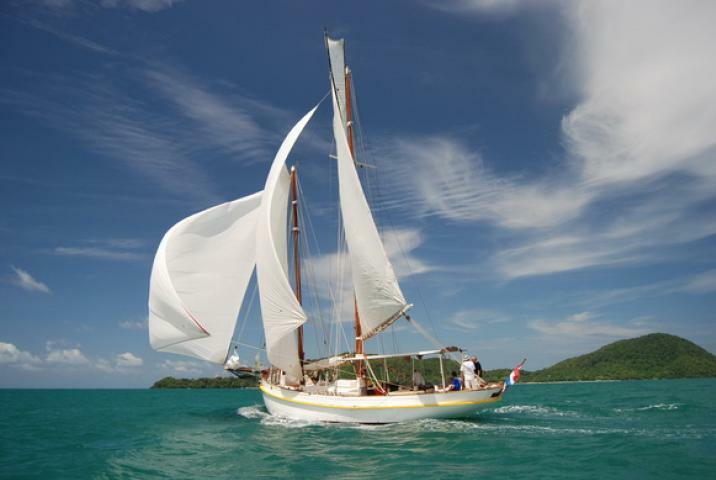 This sailing yacht is based in Phuket and available for fully crewed charter only.